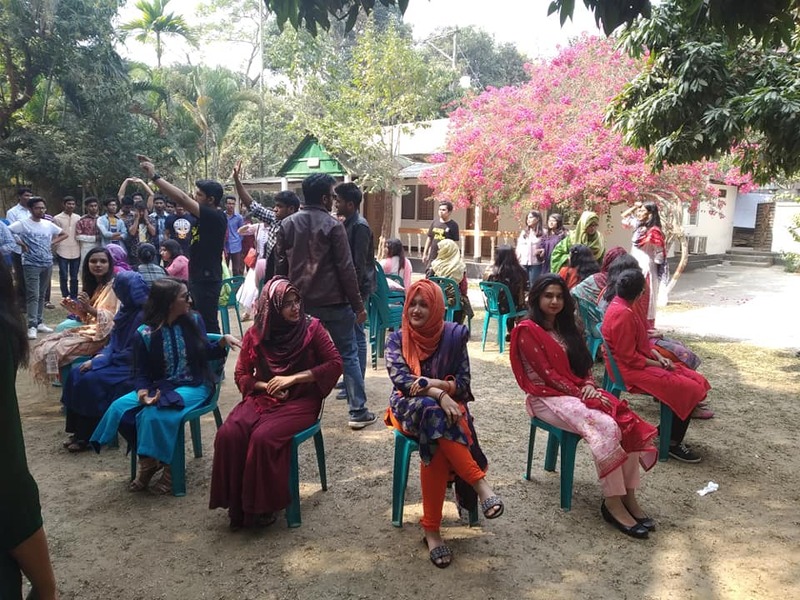 ISRT has organized its Annual Picnic 2019 on 12th February at Aronno Bash Resort and Picnic Spot, Pubail, Gazipur. In total around one hundred and ninety students, faculty members, and staff participated in this delightful event. This year, 23rd batch of ISRT hosted such a beautiful event. ISRT family cordially thanks the Director, the picnic committee, the organizing batch, and all the participants for making the event so successful.